"As some of you may have heard Sony have chosen to close Studio Liverpool as of today,"
"This page will no longer be maintained by the WipEout Team. "We have loved making every game, every minute and every one of you. Keep the faith, keep loving WipEout. "Thank you for everything, Pilots. It's been an amazing journey and we'll miss you. X"
"As part of SCE Worldwide Studios, we do regular reviews to ensure that the resources we have can create and produce high quality, innovative and commercially viable projects in an increasingly competitive marketplace. As part of this process, we have reviewed and assessed all current and planned projects for the short and medium term and have decided to make some changes to our European Studios. "It has been decided that Liverpool Studio should be closed. Liverpool Studio has been an important part of SCE Worldwide Studios since the outset of PlayStation, and have contributed greatly to PlayStation over the years. Everyone connected with Liverpool Studio, past and present, can be very proud of their achievements. "However, it was felt that by focusing our investment plans on other Studios that are currently working on exciting new projects, we would be in a stronger position to offer the best possible content for our consumers. "Our Liverpool Facility will continue to operate, housing a number of other vital WWSE and SCEE Departments. "This should not take anything away from the great work WWS are doing and the incredible games and services that we have made, and continue to make, both for this coming year and further in the future." 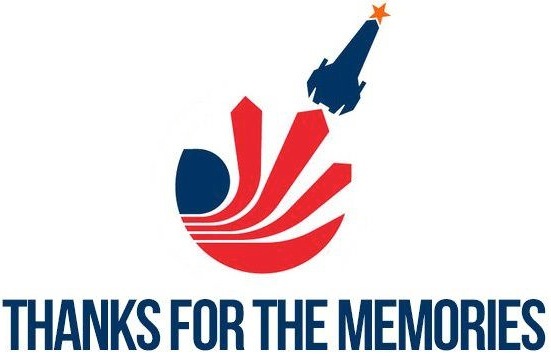 We at PS Vita Hub are disheartened by the closure of the studio, and remember that this does not mark the end of the WipEout series, the series may be handled by another developer as it seems stupid to waste such a fantastic and iconic series. Let us know if you are dissapointed with the closure in the comments below!